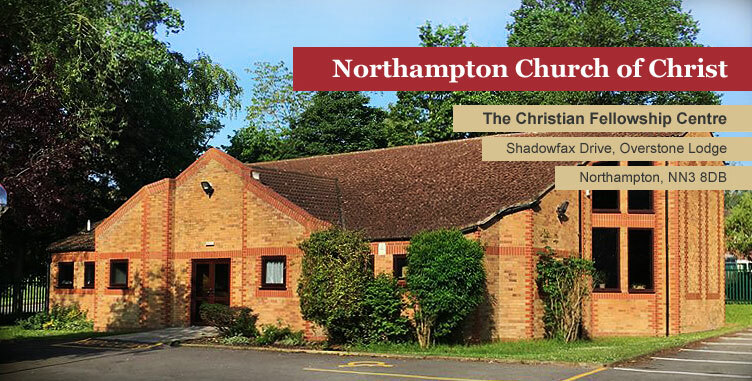 The congregation had its beginnings in Northampton, England in 1980. The Christian Fellowship Centre was designed and built by local Christians and opened for worship in June 1984. The Centre is used by Christians who meet regularly for worship and Bible study. Our Centre is also used for various other purposes and we wish to provide a service to our local community. We are people from many walks of life, sharing in the strengths and struggles common to all people. We are united in Jesus Christ and share a common desire to serve him by serving him and those around us. We put our trust in God and we try to live our lives in a way that is pleasing to Him. 1. To help promote better understanding of the scriptures amongst people of all backgrounds. 2. To help develop a relevant application of the scriptures to people's lives. 3. 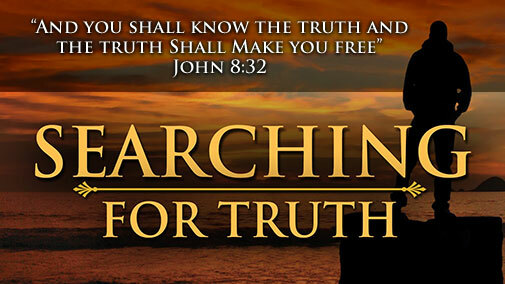 To help lead people to a living faith in Jesus, the Son of God. 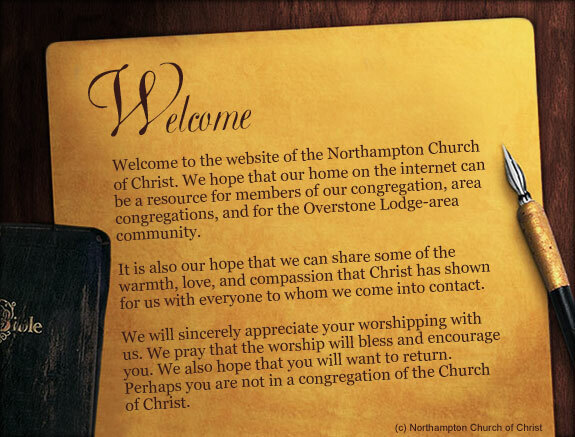 A work of the Church of Christ in Northampton, under the oversight of its elders, a Church of Christ radio with a UK flavour, programs would include Live Talk shows, as well as Sermons from some of the greats. We aim to bring you the latest information related to the church events in the UK, as well as live broadcasts, so stay tuned.